All Family Health Organizations share the same goal: to give you, the patient, better access to healthcare and more holistic services. With majority of Peterborough family doctors working within one of these Family Health Organizations, we are one of the largest Family Health Teams in the province! 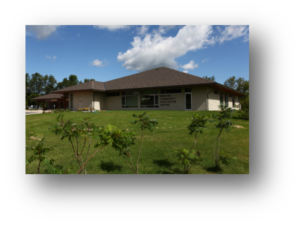 The family doctors and allied health professionals working with Chemong Family Health Organization are located at the Chemong Medical Centre in Bridgenorth and the Morton Community Healthcare Centre in Lakefield. Regular hours from Monday to Friday: 9:00 a.m. – 5:00 p.m. Weekday Extended Hours Service: 5:00 p.m. – 8:00 p.m. If you are a patient here, you have access to same-day urgent care appointments. Patients also have access to the Extended Hours Service listed above. Is your family doctor part of the Family Health Organization? Locate your family doctor in the Find a Provider web page to find out! 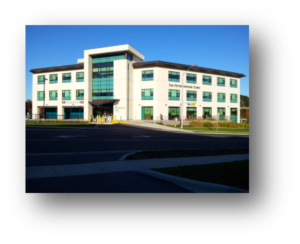 The family doctors’ clinics are located throughout the Peterborough County. These doctors are supports by our allied health professionals. Saturday Extended Hours Service: 9:00 a.m. – 4:00 p.m. If you are a patient here, you have access to same-day urgent care appointments. Patients also have access to the Extended Hours Service listed above. For details on this service, call your family doctors office. 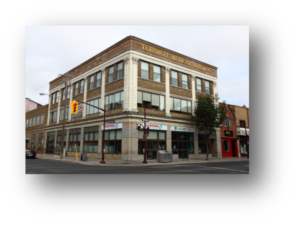 The family doctors and allied health professionals working with the Peterborough Community Family Health Organization are in the heart of downtown Peterborough. These clinics are located in the Turnbull building, Time Square, Be Well Centre, and the Medical Arts Building. Regular hours from Monday to Friday: 9:00 a.m. – 8:00 p.m. Weekday Extended Hours Service: 1:00 p.m. – 8:00 p.m. Weekend Extended Hours Service: 9:00 a.m. – 12:00 p.m. 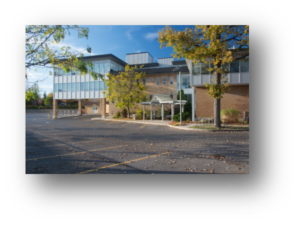 The family doctors and allied health professionals working with Peterborough Clinic Family Health Organization are located beside our local hospital. 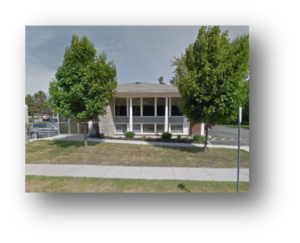 The Peterborough Clinic also is the home to medical specialist in our community. Learn more about the Peterborough Clinic Family Health Organization by visiting their website! Weekend Extended Hours Service: 10:00 a.m. – 1:00 p.m. The Medical Centre Family Health Organization, a uniquely designed building located on Charlotte Street, is home to many family doctors, allied health professionals, and medical specialists. To learn more about the Medical Centre Family Health Organization, visit their website (link) today! Day Clinic (Monday – Friday): 9:00 a.m. – 4:00 p.m.
Monday – Thursday Extended Hours Service: 5:00 p.m. – 8:00 p.m.
Saturday Extended Hours Service: 8:00 a.m. – 2:00 p.m.
Sunday Extended Hours Service: 9:00 a.m. – 12:00 p.m.